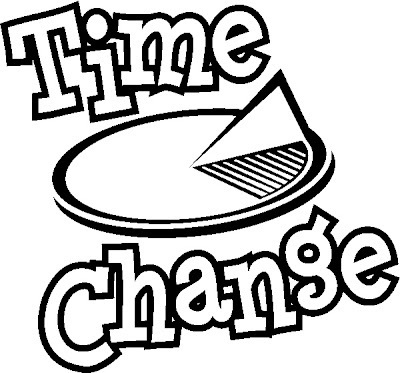 Click here to open Pastor Ed's letter to St. John's for May 29. Click here to view the Memorial Day weekend Bulletin Announcements for May 29, 2011. 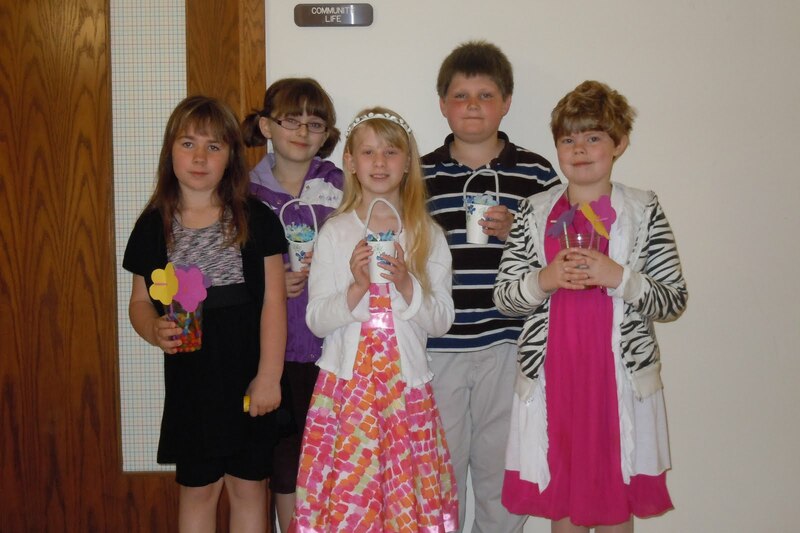 This is a rare photo of May Basket deliverers (bearing resemblance to the Community Life Sunday School class)! Dave Ramsey Financial Peace University, a set on Flickr. Congratulations to the graduates! Thanks, Dan, for your help! Event begins at 1 PM with 2 stages and 21 bands. -- Building 429, Breathe Deep, JJ Heller, Unfading and more! Food vendors will be available. Bring your family, lawnchairs and blankets. The evening ends with a BANG at 10 PM! CONGRATULATIONS to the graduates of the Dave Ramsey Class! This is the beginning of your prosperous life in financial peace! If you would like to be a part of the next class, mark your calendars for January 8, 2012. MISSION DAYCAMP IS JUNE 6! 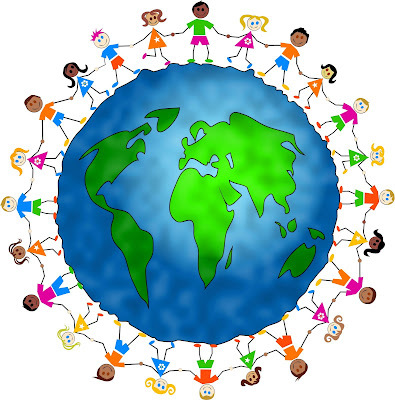 Click here to view the lists of items needed for camp and items being collected for distribution in mission fields -- US Disaster Relief, Bible camps in Africa, local animal shelters, "Clean the World" soap drive, nursing homes, and the "Adopt a Platoon" project. THANK YOU FOR YOUR HELP! Click here to read Pastor Ed's letter to the congregation of May 22, 2011. 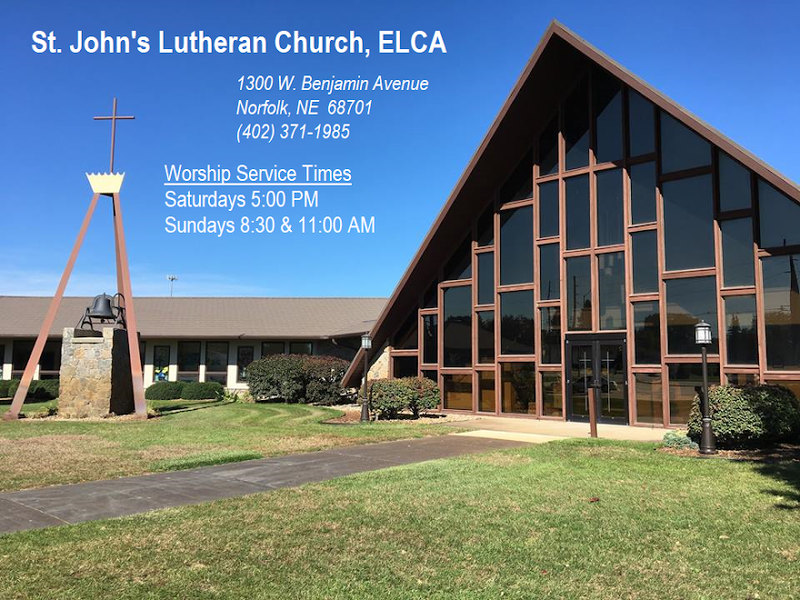 Highlights include information about the July Sabbatical, the newly formed Lutheran Campus Mnistry and notes on Becoming a Blessed Church -- building a foundation of faith and trust and creating a climate of hope and encouragement at St. John's. Thank you for including us in your celebration! The Lord guide your steps as you let your hands and feet be the hands and feet of Christ in the world. Click here to view Bulletin Announcements for May 22, 2011. The final gathering of Dave Ramsey's Financial Peace University will meet this Sunday night. A BIG thank you to Dan Goeken for his guidance and wisdom while leading the class and to Duane & Cindy Nelson for all the assistance and amenities (YUM!). All will tell you it was a journey well worth the time! MARK YOUR CALENDAR! The 11 AM Celebration Service will change to summer hours on Sunday, May 29 (Memorial Day weekend). Service will begin at 10:15 AM. 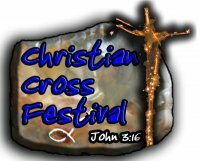 Saturday's Gathering Service and the 8:30 AM Sunday Festival Service will remain at their regular hours. Click here to read the May 15 announcements! Congratulations to our Confirmation Class of 2011! Join with us in celebration as the Faith Leader groups that have completed their months-long journey assist with all areas of the weekend services. In addition, we will celebrate all graduates at the 8:30 AM Festival Service. 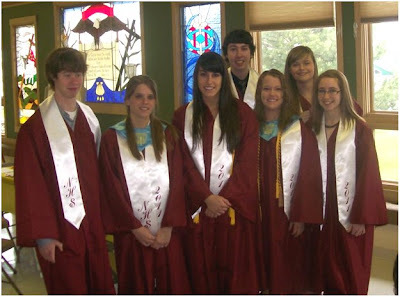 Click here to read the May 8, 2011, bulletin announcements! 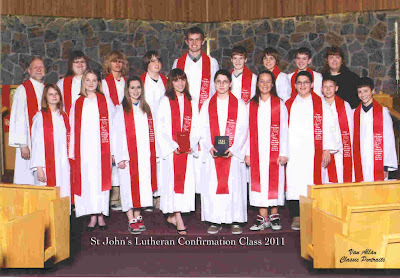 Congratulations to our Confirmation Class of 2011 ! The Confirmands of 2011 will reaffirm their baptism on Sunday, May 8, at the 11 AM Celebration Service. May you always know the peace of God and be guided by his hand. Click here to read Bulletin Announcements for May 1, 2011.